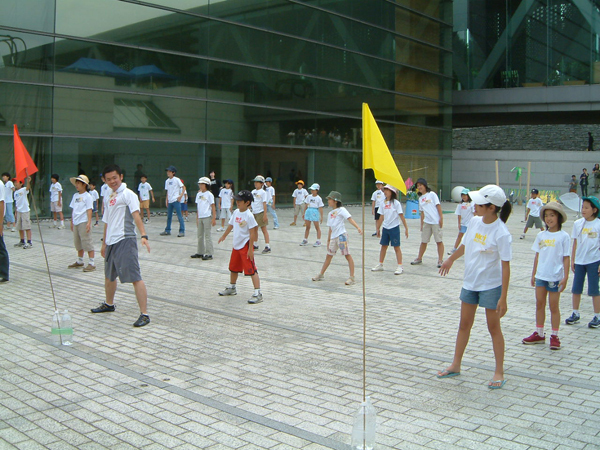 This Workshop was held for 3 days, and targeted for Children. 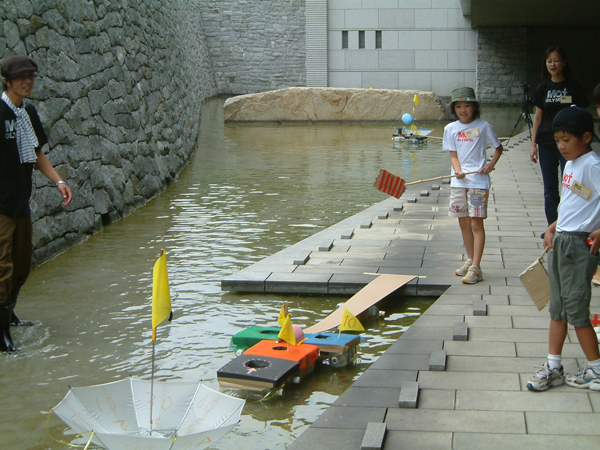 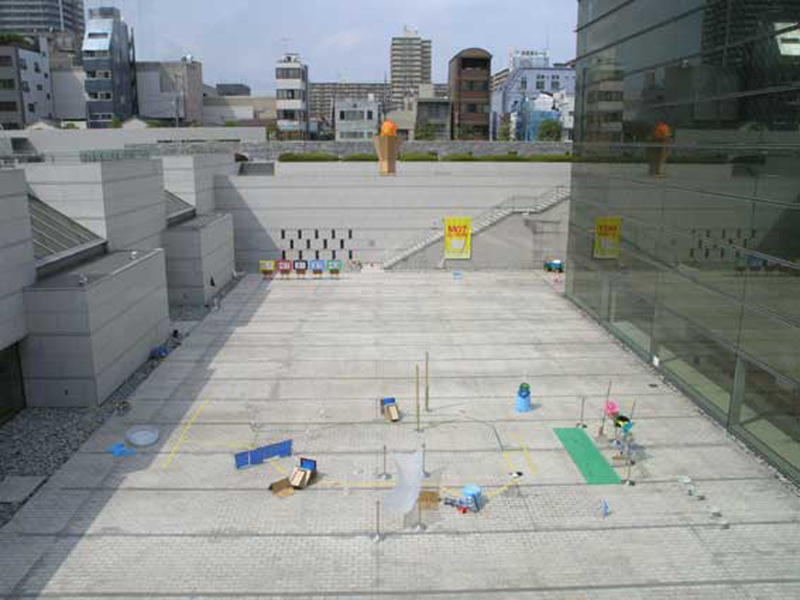 I provided various environment inside Museum of Contemporary Art , Tokyo. 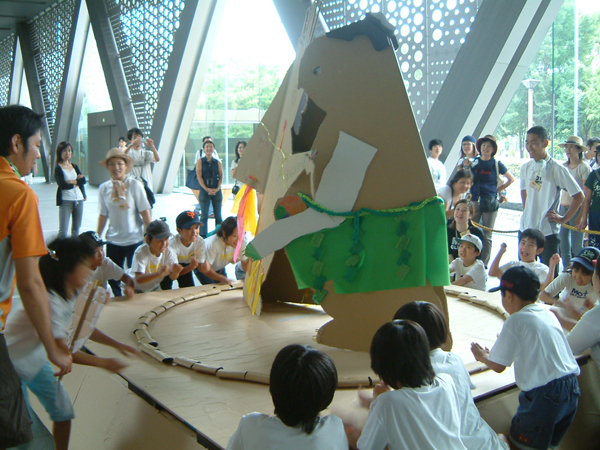 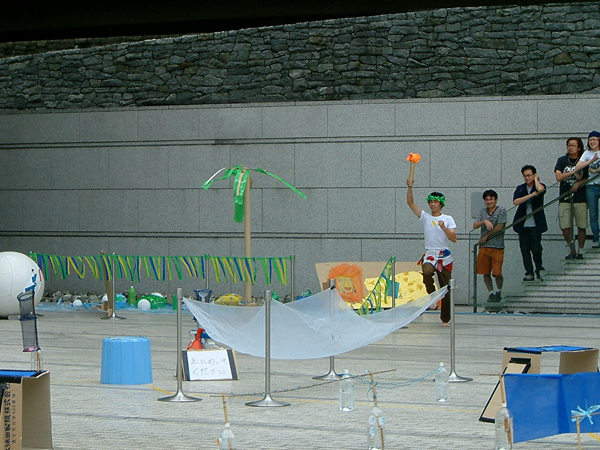 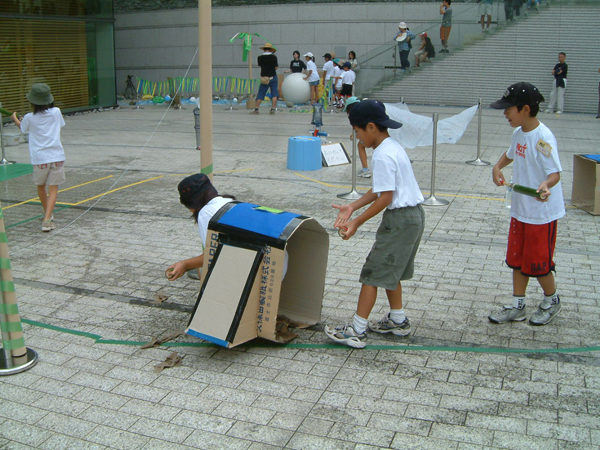 Children created new type of sports and games. 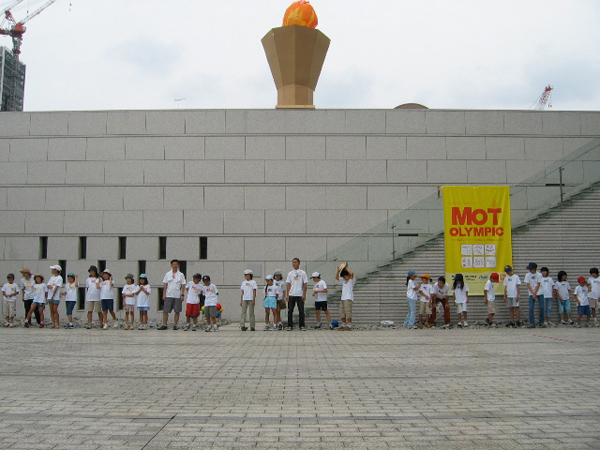 In a last day, I offered Mot Olympic.